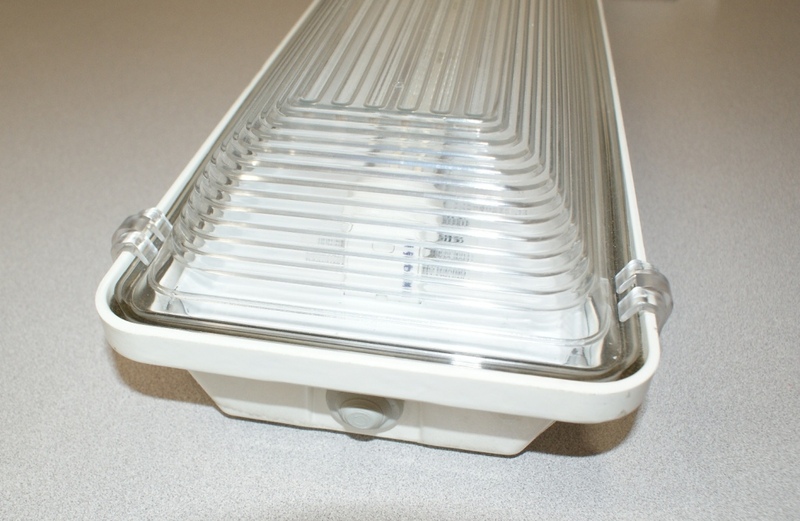 1 Source LED offers the CIT Vapor Tight LED fixture for walk-in cooler, walk-in freezer, exterior canopy, and food service prep room applications. The classic Vapor Tight is a fully gasketed water and vapor tight enclosure, easy to install, available in 2’ – 8’ lengths, and Qty. 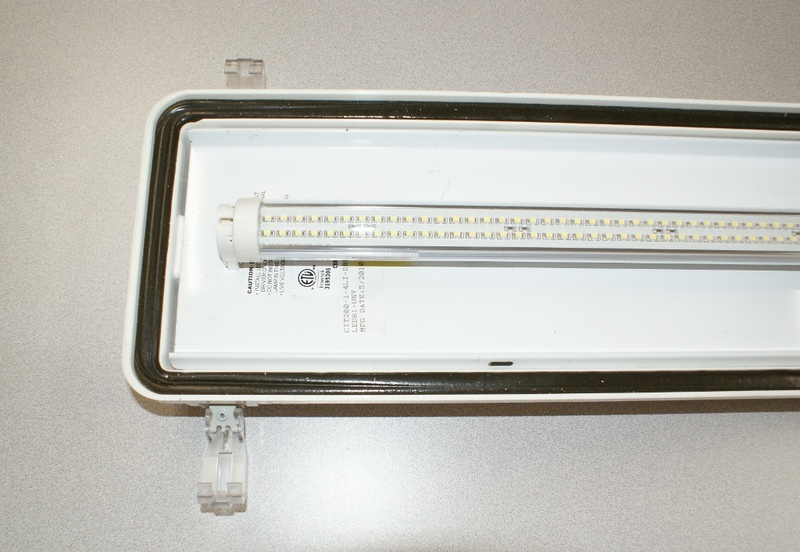 1-4 LED tube lamp configurations. 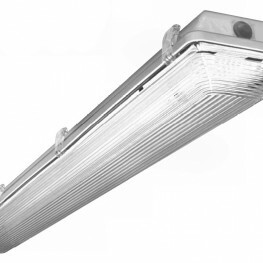 The CIT series utilizes the UL listed energy efficient TL series LED tube lights and is ETL listed as a fixture system. 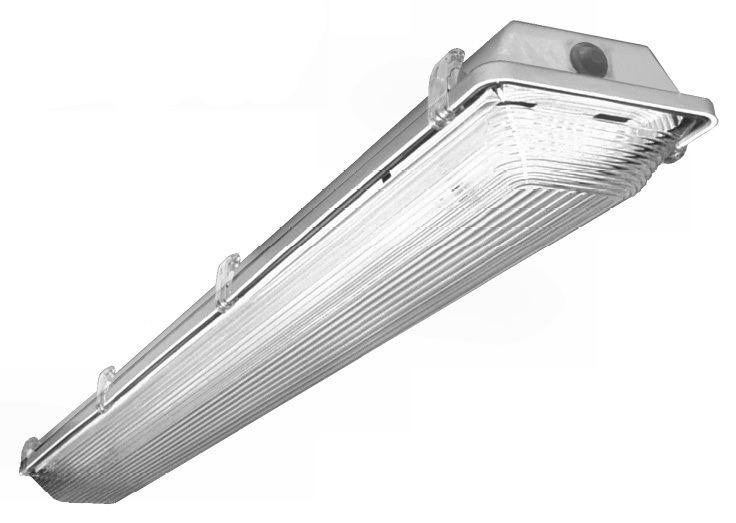 One of the main benefits to the CIT series fixture is that the TL series lamps are easily replaced extending the life expectancy of the fixture. •	Available in BOTH “LI” and “LR” wiring options. 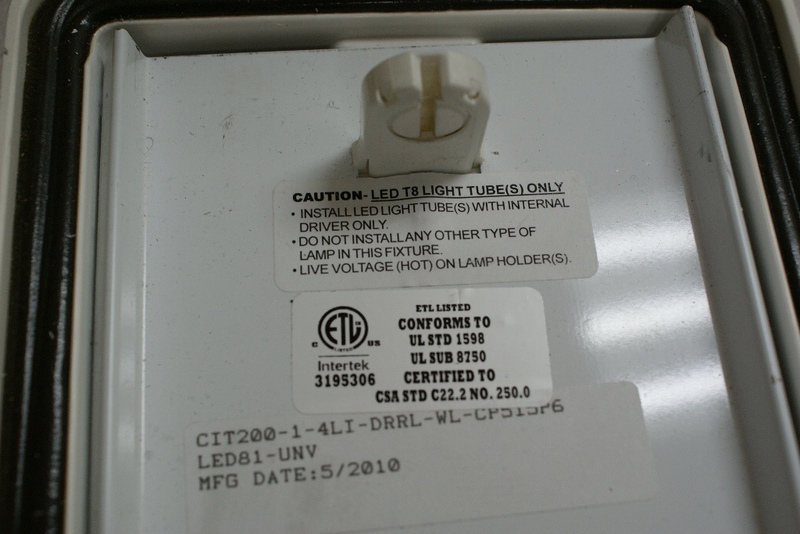 All 1 Source LED CIT series LED light fixtures and TL Series LED Tube Lights have a 5 Year Warranty.